Microsoft tonight announced that it was making changes to its OneDrive cloud storage services, reducing the amount of storage both Office 365 and free users are granted and eliminating its unlimited option. The company says that the changes were needed to "ensure that we can continue to deliver a collaborative, connected and intelligent service." Office 365 Home, Personal and University subscribers will no longer have access to unlimited storage. Instead, these users will be limited to 1 TB of storage. The 100 GB and 200 GB plans are being eliminated for new users and will be replaced with a 50 GB plan for $1.99 a month, which will launch in early 2016. Free OneDrive users will see their storage decreased from 15 GB to 5 GB, with the 15 GB camera roll storage bonus also being eliminated. These changes will also roll out in early 2016. Microsoft says it wants to make the transition for its users as easy as possible, outlining the steps its taking to notify users of the change. Office 365 subscribers that have more than 1 TB of storage will be notified and will be allowed to keep their increased storage for 12 months. Office 365 customers who no longer desire the service because of the change will be given a pro-rated refund. Free users who have used more than 5 GB of storage will have access to all their files for 12 months after the changes go into effect in early 2016 and will receive a free one-year subscription to Office 365. 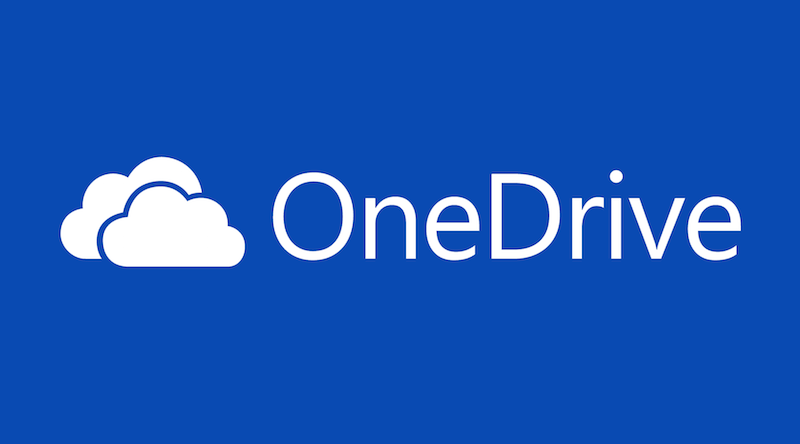 Individual OneDrive subscribers to the 100 GB and 200 GB plans will not be affected. In June 2014, Microsoft boosted its storage plans for OneDrive, bumping Office 365 subscribers from 20 GB to 1 TB before adding unlimited storage in October 2014. The company also increased storage of its free service from 7 GB to 15 GB while also decreasing prices for the 100 GB and 200 GB plans. At its "Hey Siri" event this year, Apple announced price reductions for its own cloud storage service, iCloud Drive. 5 GB of iCloud storage is free while 50 GB is priced at 99 cents per month, 200 GB is $2.99 per month and 1 TB is $9.99 per month.
" a small number of users backed up numerous PCs and stored entire movie collections and DVR recordings"
so you snoop on our files? no thanks. So please explain me once again why you are entitled to free 75TB of storage at Microsoft's expense. Because it was THEIR offer of UNLIMITED storage? OneDrive was never unlimited as there were rather large limitations on the individual file sizes one could have. That said, I'm cancelling my subscription. There's no reason to invest in a cloud storage where the managers are ok with limiting capacities when convenient. It makes no sense as a customer, why invest? Because Microsoft sold it as being "Unlimited"
If people didn't abuse these services there would be no need for companies to go in and see what the hell was taking so much space. It is not "abuse" since Microsoft promised unlimited storage. Microsoft, care to define "unlimited"? "A small number of people use 75tb so we're going to screw everyone." Just when I thought Microsoft might be moving in the right direction. All of you are using the words "abuse". No. They were using exactly what Microsoft marketed and sold them, UNLIMITED cloud storage. This is completely on Microsoft for offering something they regretted. Regardless of what you think about people "abusing" unlimited storage reducing the storage on the free tier from 30GB to 5GB is a low blow. They aren't doing it to save costs, they're doing it to upsell you on an Office 365 subscription. I deem this a classless act from Microsoft, especially for reducing free user's storage from 15GB to 5GB. I did not use that much space and I am glad I did not. But I am sure many people will be put off by this. The inconvenience caused and the broken promise just really inconceivable for me.